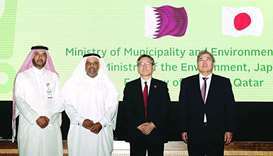 The Ministry of Municipality and Environment began on Monday a workshop with the Japanese Environment Ministry aimed at exchange of expertise on waste management and converting it into energy. 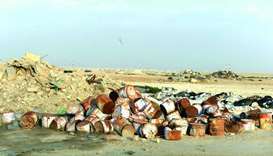 There is a need to create a special entity in the country for waste management and treatment, a number of experts have suggested to local Arabic daily Arrayah. 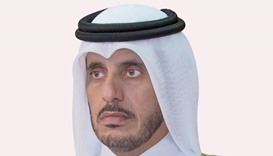 The Cabinet approved recommendations by the Ministry of Environment that seek to enhance waste management capacity in the country.